This show goes up to 11. 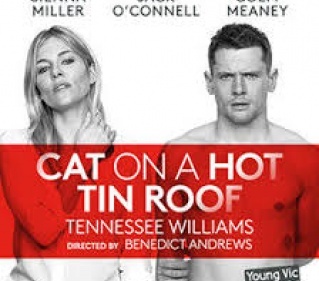 Aussie director Benedict Andrews has made a London speciality of updated and intensified classics, but you do wonder if Tennessee Williams’s overcooked, relentlessly shrill portrait of horrid, yammering humanity needs such treatment. Sienna Miller and Jack O’Connell are Maggie and Brick, riveting in their lithe, thwarted sexuality, but she’s pitched too high and he too low. Shark-mouthed Colm Meaney steals the show as Big Daddy, with Hayley Squires nibbling at his heels as a supremely dislikeable Mae. The third act, where the characters overlap and break down, trapped in the metal box of the set, is the most impressive, but by then my nerves already felt sandblasted. What did the Mexican have under his carpet? Underlay, underlay! This joke doesn’t appear in Matthew Dunster’s lively transposition of Shakespeare’s comedy to the Mexican revolution, but it could. This is a sunny but tumultuous world, where women and men tote guns, smoke cheroots, and drink and dance because, you sense, they might soon die. Beatriz Romilly is a spirited Beatrice and Matthew Needham has exquisite timing as Benedick, but there’s wrenching sadness too when Anya Chalotra’s Hero is spurned at the author. The recasting of Dogberry as an American silent movie director is amusing but awkward: otherwise, I have seldom seen lesser characters – Leonato, Ursula, Margaret – better served or showcased. 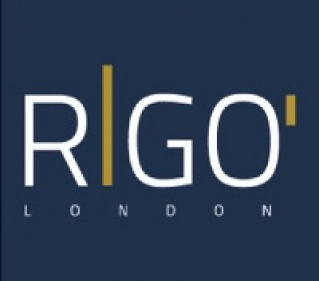 The people in Parson’s Green are at least 40% more beautiful than in my neighbourhood, and on the evidence of Rigo, the restaurants are 60% more sophisticated. In this small, cool, cream room, Michelin-garlanded chef Gonzalo Luzarraga serves up intriguing experiments in flavour and form – deep fried rose petals and tripe, Tuscan pork with oyster, a tomato salad ‘reconstructed’ as a tart – that draw on his travels across Europe its high-end kitchens. I’m not usually a fan of fanciful dishes representing a ‘journey’ but there is culinary alchemy at work in this tasting menu. Not for the first time, I wonder if I should move. 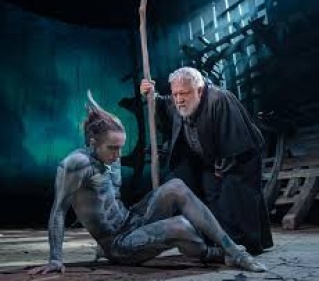 The rough magic of Simon Russell Beale’s irascible Prospero does battle with some serious hi-tech in Gregory Doran’s rather aimless Tempest, produced by the RSC ‘in collaboration’ with Intel: there’s a partially CGI’d Ariel and morphing Hockneyesque backdrops for the Juno/Ceres scene. As so often, the new media interrupts rather than augments the live action, and adds to the sense of a disjointed evening. 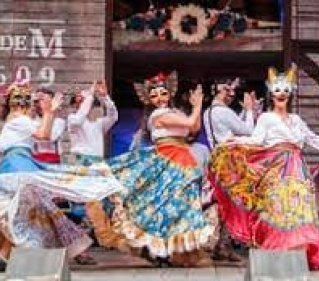 It’s as if the scenes between Prospero and the lovers, Caliban and the insufficiently funny clowns, and the shipwrecked lords, have been directed in isolation without a thought for the whole. Russell Beale captures some moving moments but seems simultaneously underpowered, and overpowered by the set. I was intrigued and amused by this musical drawn from verbatim exchanges between politicians and those who ran the charity Kids Company into the ground: but I can see how anyone outside the metropolitan bubble would think it exasperating. 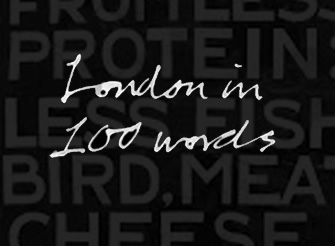 Unlike in its obvious antecedent, London Road, the music adds little but novelty value to a sorry tale here, where everyone acted for the best reasons but apparently with a complete lack of accountability. 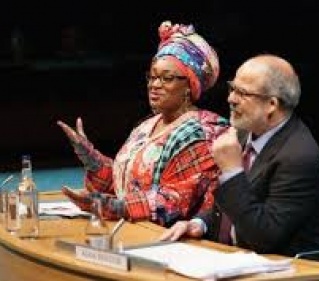 There’s arch pleasure in watching Camilla Batmanghelidjh and Alan Yentob mouth self-justifying mock-arias, while well-known MPs badger them in song. But at a stark 80 minutes the show never gets beneath the surface. And really, what was the point?